Behavior Queen | Rule Less. Teach More. 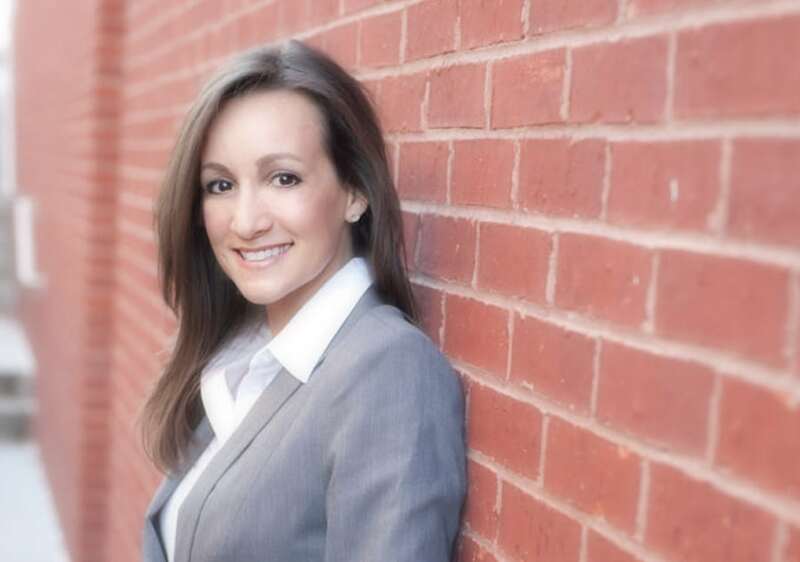 Amie Dean has been working with students with behavior challenges since 1993. Learn more here! Shop Amie’s store for her Ebook/Toolkit, DVDs, and more! Be sure to subscribe to receive all offers, coupons, and discount codes. 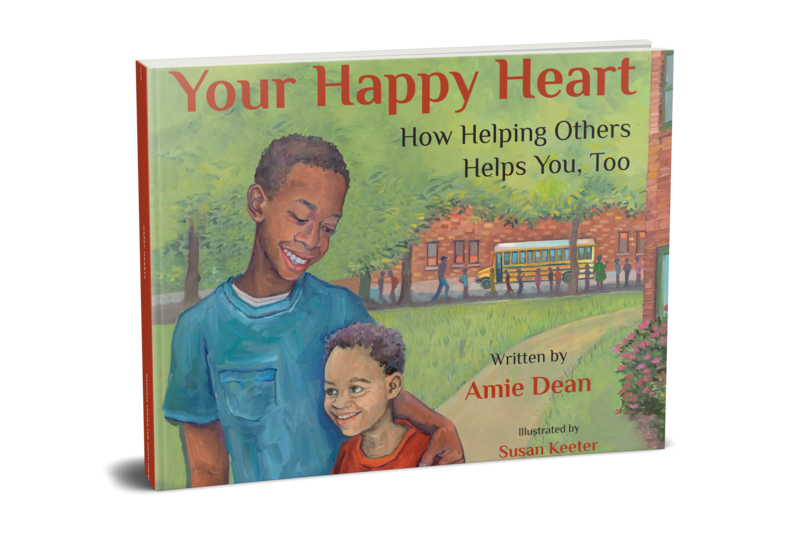 Learn more about Your Happy Heart — A Children’s Book about how helping others helps you too by Amie Dean. Select from our customized professional development services, or purchase Amie’s Dvd set or Ebook. You can also download a few FREE resources! We offer several customized seminars to the meet the needs of your school or district. The most requested, Behavior Interventions that Work, is loaded with practical strategies. This 3 DVD Set is the perfect way to experience Amie Dean’s Behavior Interventions that Work for your entire staff – at YOUR convenience. Download a few FREE resources to use at your convenience! Feel free to edit to meet your personal needs. Behavior Queen’s Teacher Toolkit is a great resource for any teacher looking for concrete strategies and forms to use immediately in the classroom for behavior management! In Your Happy Heart, fifth-grader, Javon, has the big responsibility of being chosen to be a Book Buddy to a kindergartner named, Richard. But when he meets Richard for the first time, he isn’t so sure he’s up for the challenge. Richard won’t talk to Javon or even look at him. He seems sad, and Javon quickly realizes Richard reminds him a whole lot of himself at that age. Javon is determined to help his new friend. Both boys learn a lot that year, but what Javon learns from Richard is the most important lesson of all: helping someone find their happiness can make your own heart happy, too.